Capture the best photos from your videos or live photos. 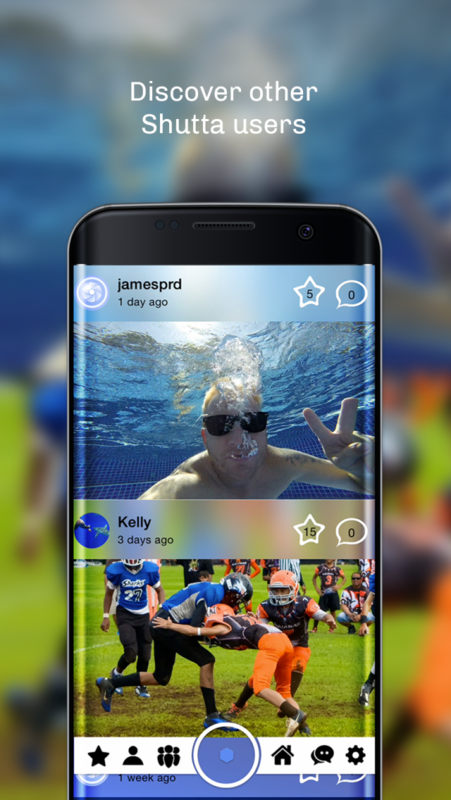 Never miss a moment again! Shutta allows you to scroll through your videos and live photos, frame by frame, to capture the perfect moment and save it as a photo without losing any resolution. Any video stored on your phone is available automatically within Shutta. 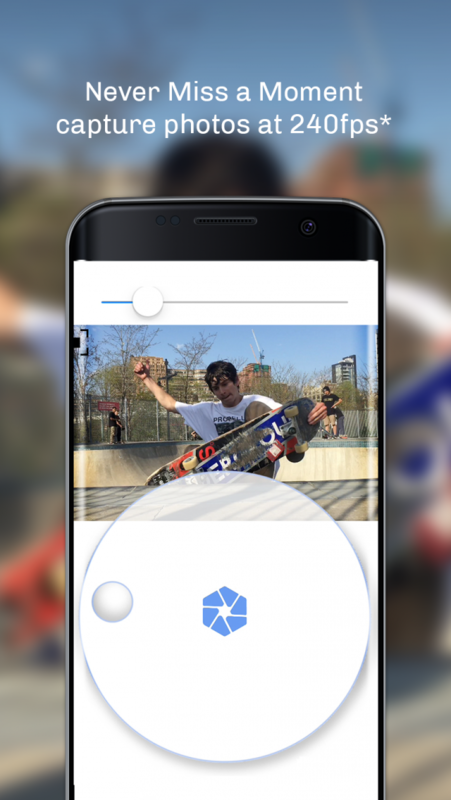 Videos taken with your phone are immediately accessible, or you can sync your GoPro or professional camera footage to your phone and simply save your favourite photo moments, in print quality resolution, back to your phone. 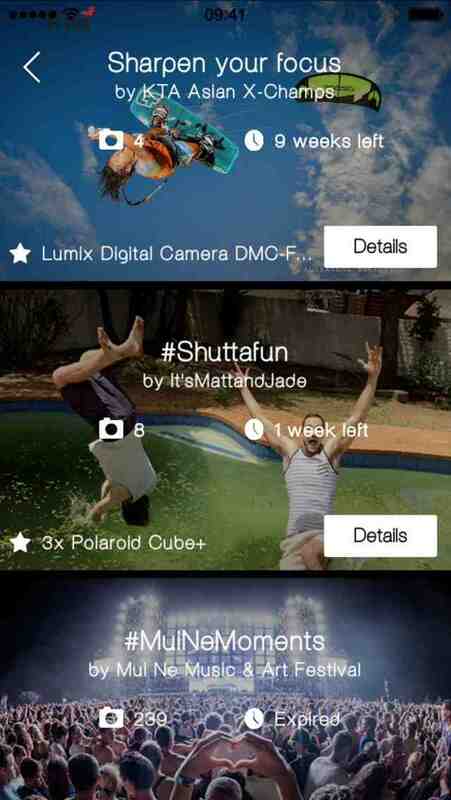 Take part in fun photo contests with great prizes! Browse the current Shutta Missions to find a photo contest that you would like to enter. Read the Mission Brief, then go out and capture awesome videos to extract your photos from. Post your entries to the mission directly after extracting the capture from the video, or enter your submission from the Mission detail page. Each contest comes with different, but equally awesome, prizes! 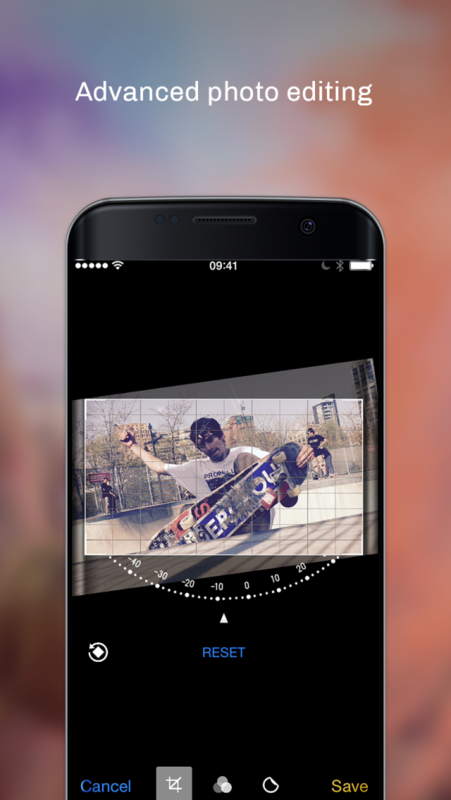 Get the best photos from your videos, without losing resolution! Enter pics into Shutta Mission photo contests for a chance to win great prizes. Free on the App Store and out on Android very soon.